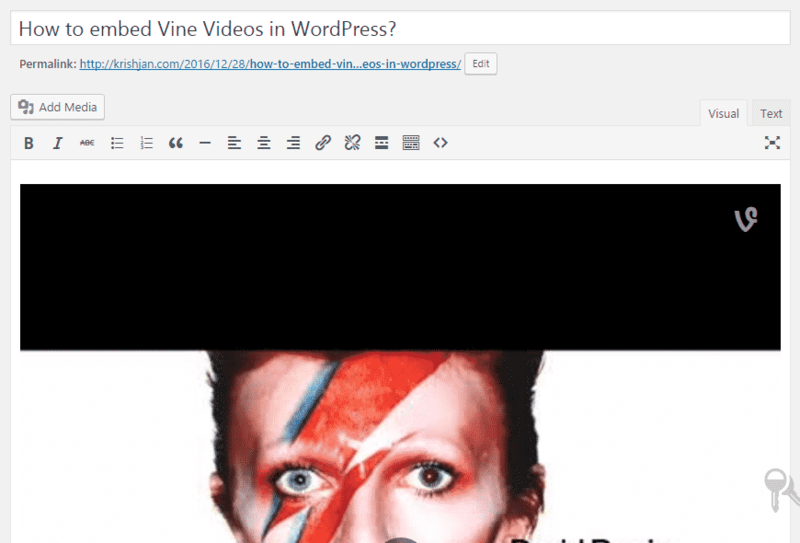 With EmbedPress, you can add Vine Videos to WordPress, using just a URL. Vine embeds are possible, but they’re not easy to use via normal methods. EmbedPress is different. With EmbedPress, you don’t have to mess around with embed code. All you need is the Vine Video URL. 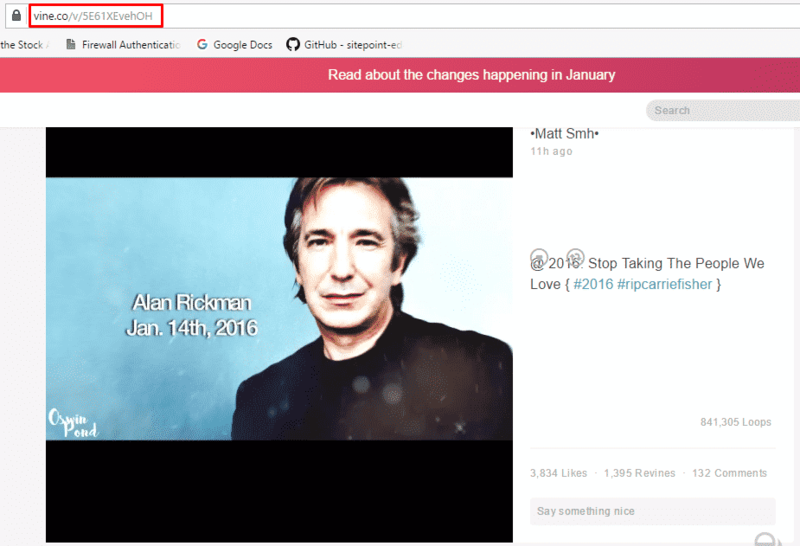 Here’s how to embed any Vine Video into your WordPress site, using the EmbedPress plugin. 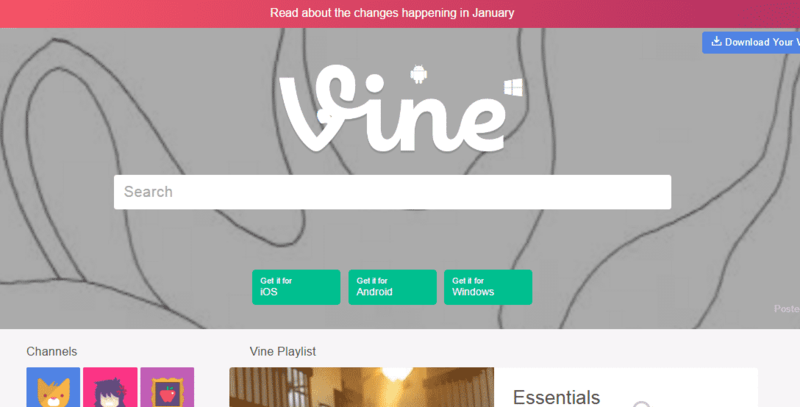 Now you have the Vine Video URL, you can add it to WordPress. 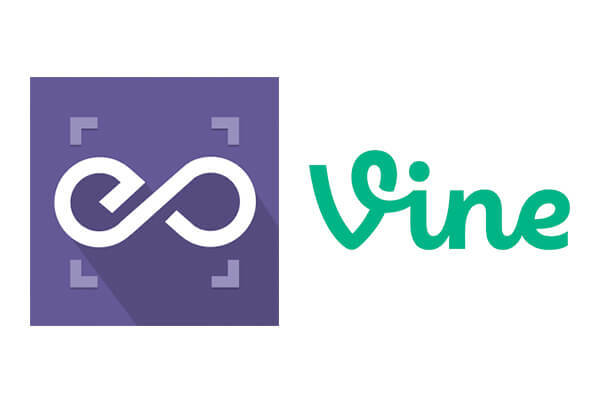 Add your Vine Video URL into the content area, with the “Visual” tab enabled. 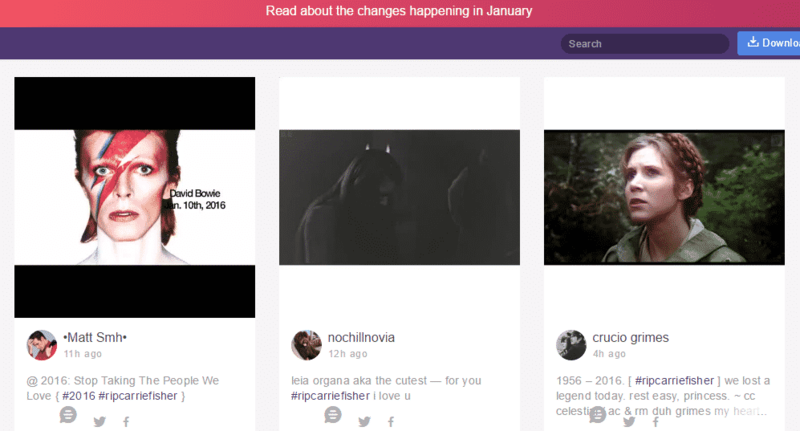 Your URL will automatically be transformed into an embed of your Vine Video.